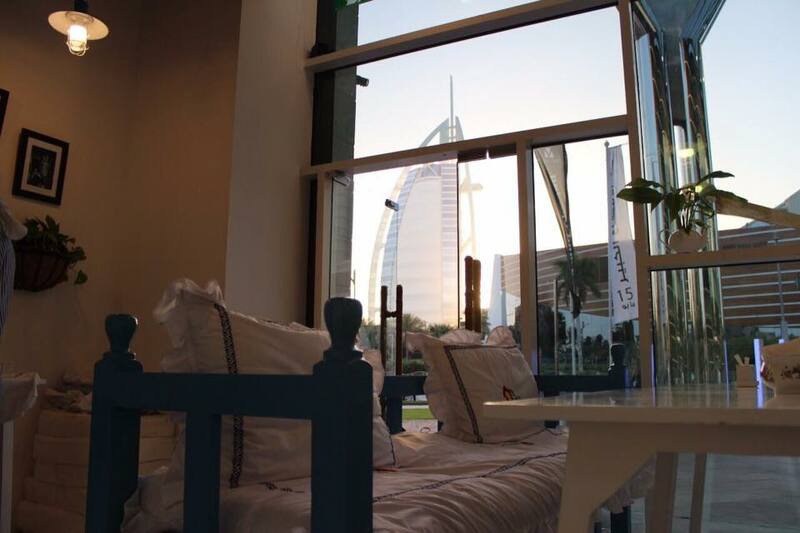 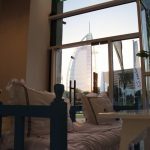 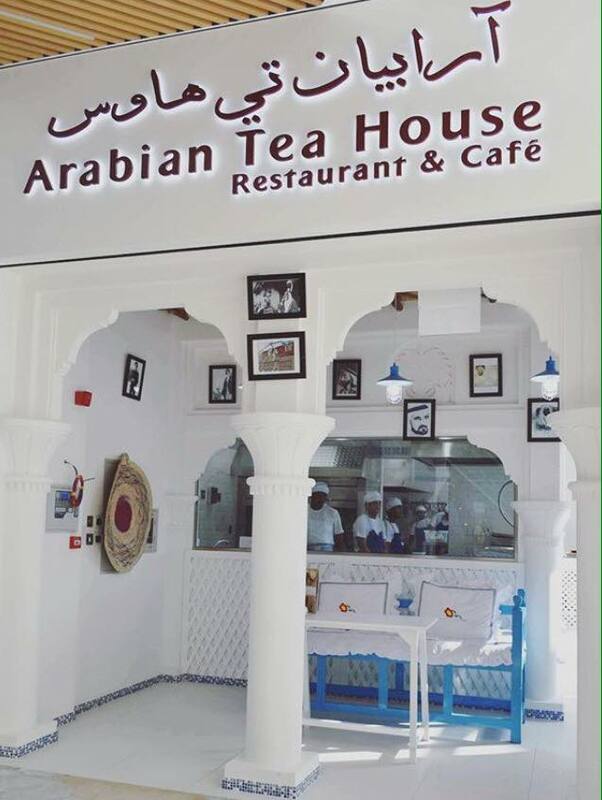 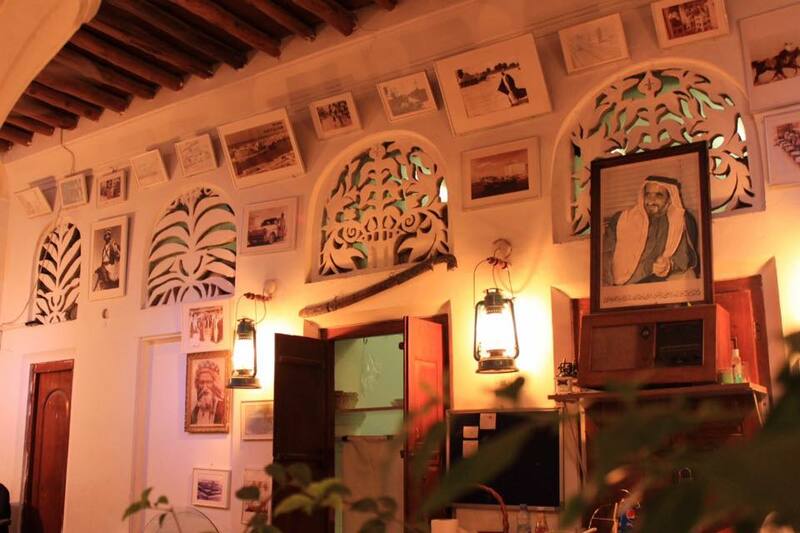 Arabian Tea House Café is an oasis of quiet and calm for both tourists and residents of Dubai who use it not only to escape the heat of the day, but also as a meeting place to talk, relax and unwind. 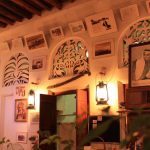 Every aspect of Arabian Tea House Restaurant Café has been designed so that it truly recreates the past way of Emirati life. 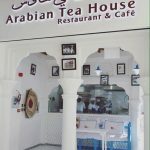 It caters a healthy, modern and traditional recipe of salad, snacks and sandwiches that meets the expectations of our multi-cultural clientele, and also offers a variety of drinks including different types of teas, exotic and refreshing cold drinks. 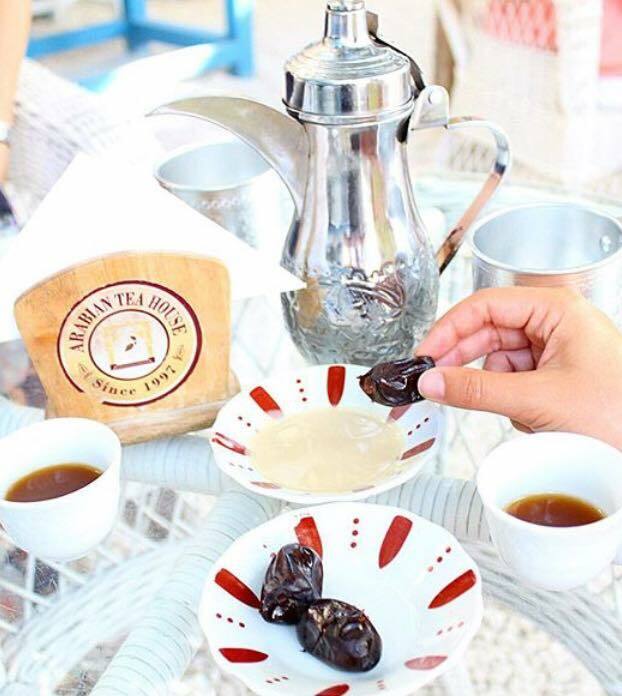 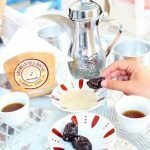 If you want to experience the traditional Arabic cuisine and way of food serving, Arabian Tea House is the best place to visit.